The test requirements can be fulfilled by Intertek. The successful Test Reports along with the shipment invoice, inspection report and CoC should be made available electronically to the KSA Customs. A hardcopy of the CoC should be submitted to KSA Customs as usual for the clearance of the shipment. Shipments of products arriving in KSA that cannot be tested locally, nor accompanied with a CoC, will be returned back to its country of export. 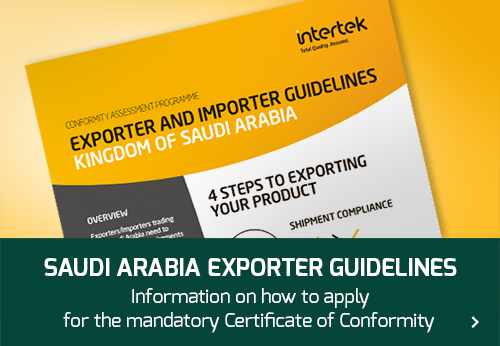 Exporters are kindly requested to comply with this requirement to avoid any complication at KSA ports and borders. 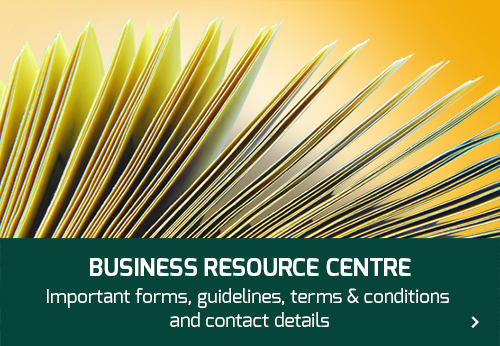 We bring to your attention that the KSA authorities have also indicated that they will now be reinforcing the requirements for Certificates of Conformity for additional products not currently included in the current scope of the KSA programme.